Arrowhead will open the show. Eric’s eighth album is an honest, stripped-down portrayal of 30 years as a singer-songwriter. Inspired by a six-month journey in 2015 from London to Morocco, the album draws influence from time spent living in Provence, Barcelona and Andalusia, with echoes of North African blues and Moroccan rhythms. 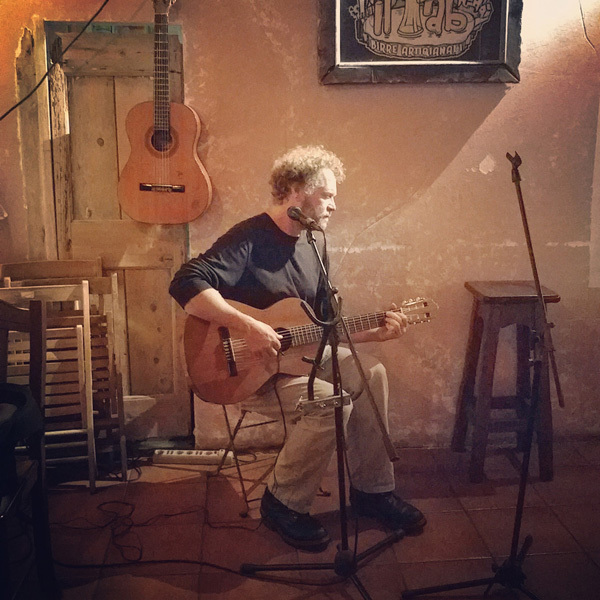 After evolving from a four-piece roots/rock band, to an eight-piece world music ensemble, to ten years of touring as a trio with two of his children, its time to perform these new songs solo, just as they were written: one mic, one voice, one guitar and a songbook filled with stories from the road.